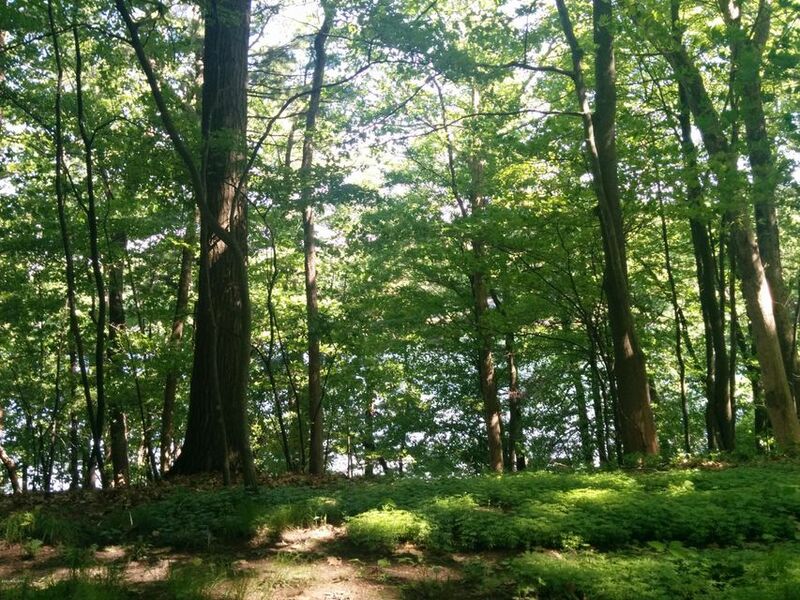 Wooded lot overlooking Baldwin Lake on Hathaway Drive. 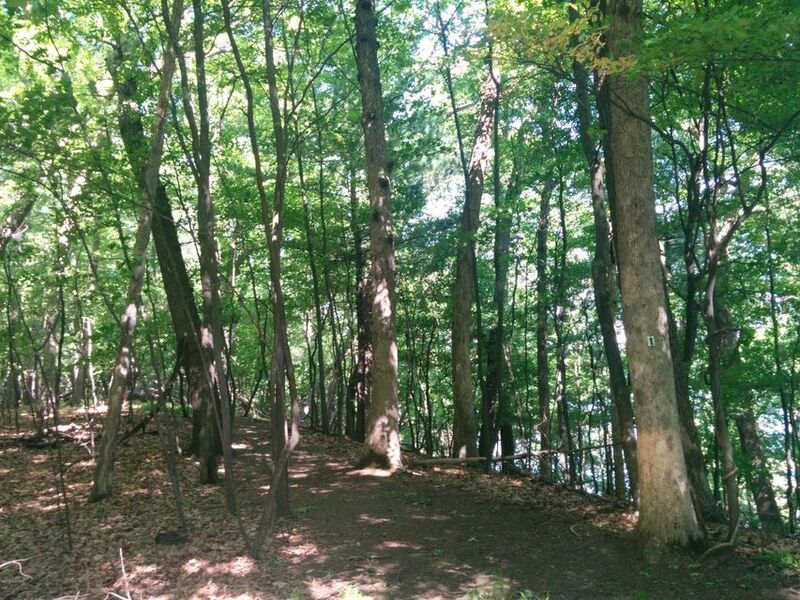 1.87 wooded acres. Ready to build the home of your dreams! 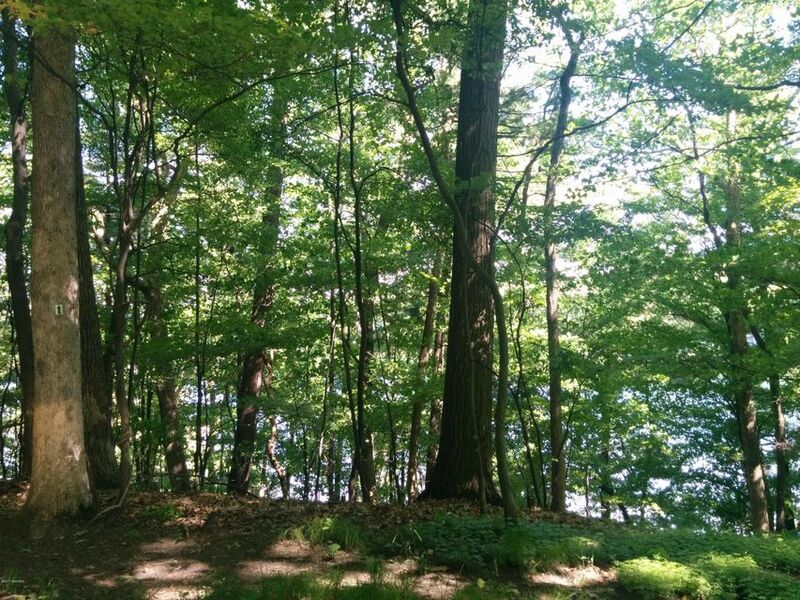 Magnificent views of the Baldwin Lake nestled high int he trees in the ideal cul-de-sac lot in this prestigious residential community. Lake access. Paved roads, minutes from Grand Rapids, restaurants, banking, shopping and trails. Eureka Township.